We are now offering fitness classes! Join us every Thursday at 9:30am for Rock 'N Wrap Dance Fitness! 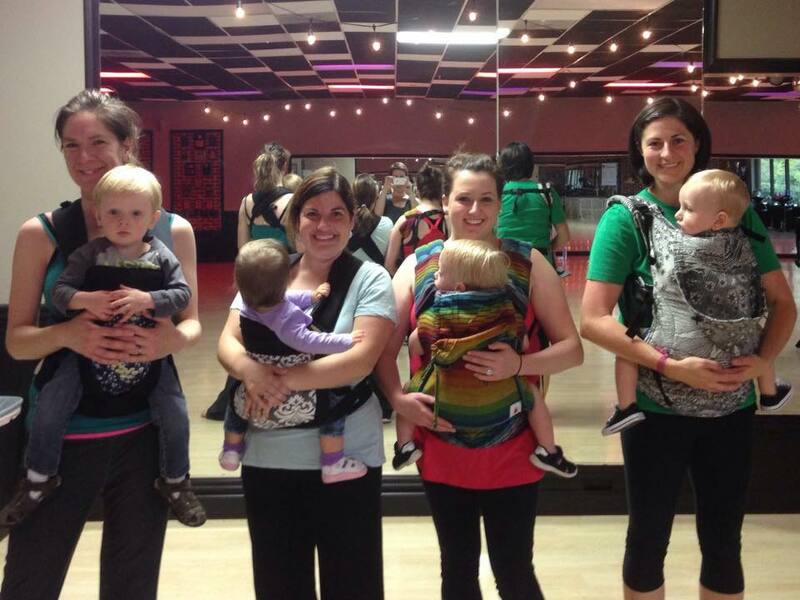 This class is choreography based fitness designed specifically for babywearing moms! Low-impact, upbeat, and fun, it's a great way to get out of the house with baby and sweat it out with other local moms. These classes are also great for pregnant moms and moms to be! There is no signup required, just come out and groove with us! Rock 'N Wrap Dance Fitness classes are located at Champion Latin and Ballroom dance studio. We are working on other new classes to offer...check back for more info!